The #SimplicityBloggerChallenge has started and I've just applied to take part. 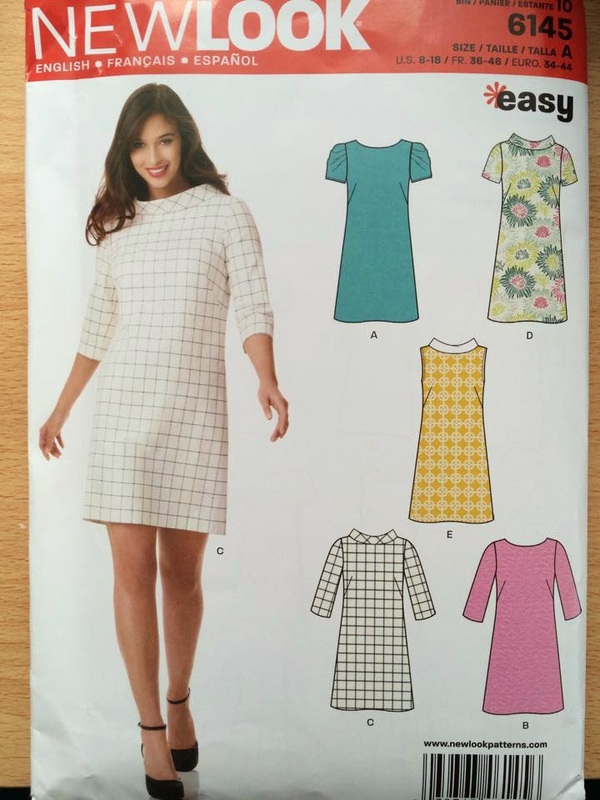 Thanks to Simplicity for sending me their New Look 6145 shift dress pattern; it's timeless but stylish, simple but beautiful and the 5 different alterations make it super reusable. The challenge is to come up with the best dress. 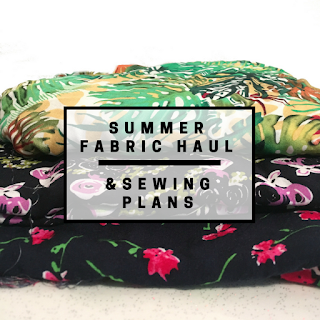 Pick great fabric, make great alterations, do something a little bit snazzy and a little bit different! But OK, I admit it... I have no idea how to read a dressmaking pattern. I've made so many dresses, tops, skirts and even shorts some time in my pre-teens, but I have no idea what the lines mean. Notches? Darts? Can't I just make it up myself? Usually, when I make my own dresses, I'll create my own shaped pattern by drawing round one of my existing dresses. My favourite dressmaking person and molecular biology student on the internet is Annika Victoria - she definitely makes up shapes and patterns as she goes along and she's not afraid to show her mistakes! And that's the way I roll. So how do I go about creating the dress for the #SimplicityBloggerChallenge? I don't know yet, maybe that's my biggest challenge. I've heard the pattern comes up big so I'll need to work out how to make it fit my ridiculously petite figure. However, I've also heard that we can be as original as possible and alter the pattern as much as we want. I think it's a lot like the 2nd alteration challenge in The Great British Sewing Bee. THAT's exciting and that's the challenge I know I could do well on if I were on the show. The next week or so will consist of coming up with a fantastic, original and creative idea. I'll probably spend a while browsing for fabrics in my local haberdashery, gleaming over trims, buttons and more. 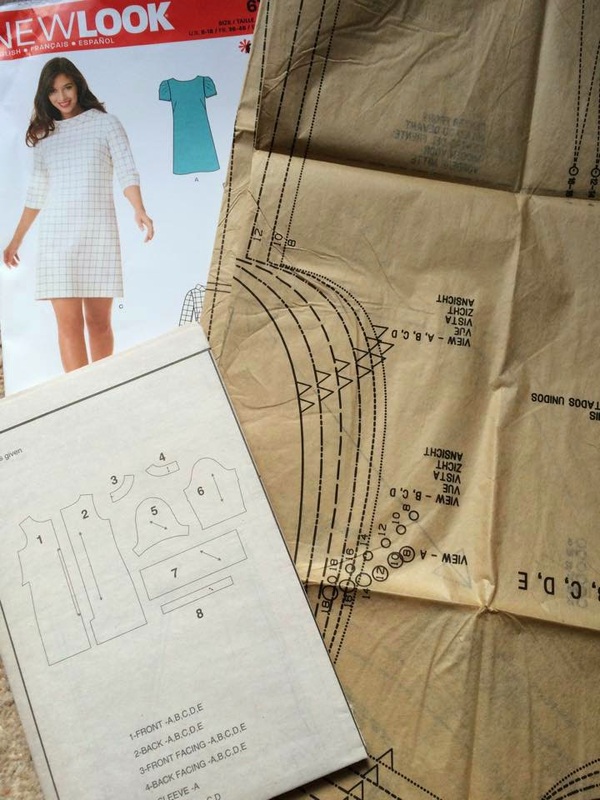 I'll also check out Tilly and the Button's guide to understanding sewing pattern markings and I'll probably get lost in thousands of other dressmaking blogs online. 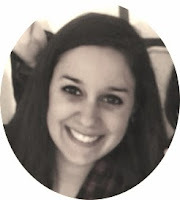 Do you have a blog post on reading patterns? If so, let me know in the comments because let's face it... I WILL need your help!